Her palace shimmered with gold but, in author´s point of view, was richer still in political and sexual intrigue. 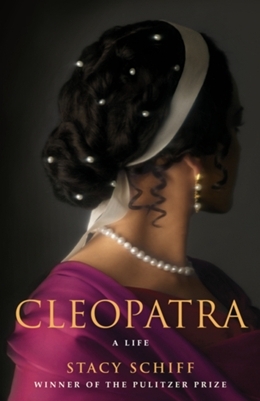 This book intends to present Cleopatra´s life as a political strategist, as a manager, as a negotiator, and as a manipulative of lovers. Although her life spanned fewer than forty years, it reshaped the contours of the ancient world.